Does My Head Look Big in This? 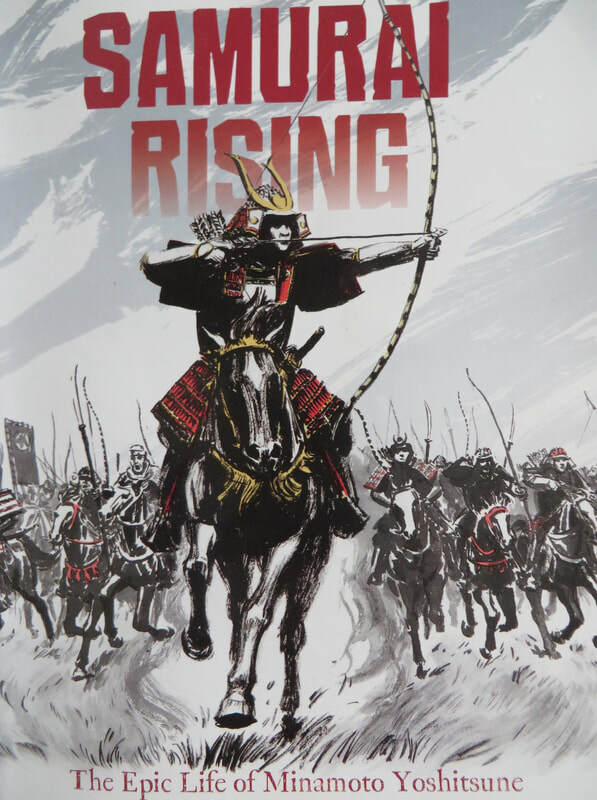 Set in 12th century Japan, this biography introduces Western readers to rival Samurai clans, and the incredible story of a particular boy. When your father challenges a rival family and loses, and your mother is captured and you are sent to a monastery, that would seem to be that. However, in strange twists and turns, Minamoto Yoshitsune became a samurai who changed history. I was very glad to discover this book, because it represents diversity in both setting and content, compared to the usual titles for U.S. middle grade readers. This story is epic, and includes some graphic battles and ritual suicide, so the content is not for the faint-hearted. The information about the rival clan families and politics of the samurai are detailed, and a testament to the idea that truth is pretty strange - even stranger than fiction. If you like this book, you may also like . . .